A blow-dryer doesn't equal to a blow-dryer. What use to style hair with? A blow-dryer doesn’t equal to a blow-dryer. What use to style hair with? A blow-dryer, a round brush dryer, a hair curler or a flat iron? 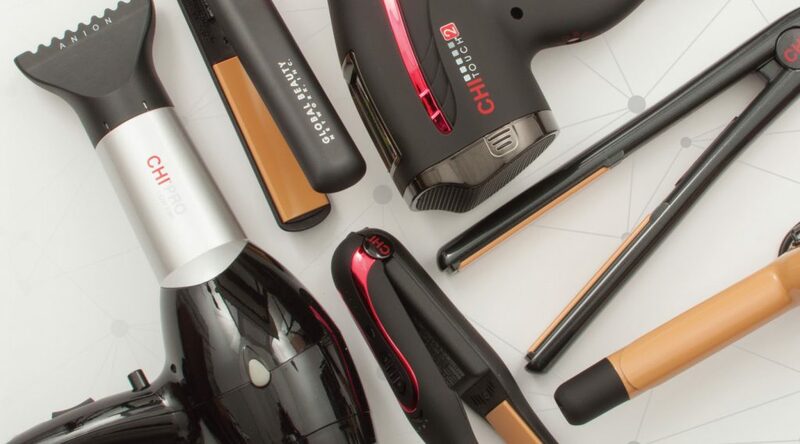 Which device should you choose to style your hair? Undisputedly, the real hairmaniacs can experience problems with selecting the right ‘weapon’. This decision is even harder for a regular girl who is about to start her journey with hair care. No matter if you are experienced in this field or not, learn the advantages and disadvantages of various hair tools. Enjoy the reading. Modern blow-dryers, despite their primal function, feature many interesting settings. For example, they go with cool air stream or ionic power. Why would we need all of that? 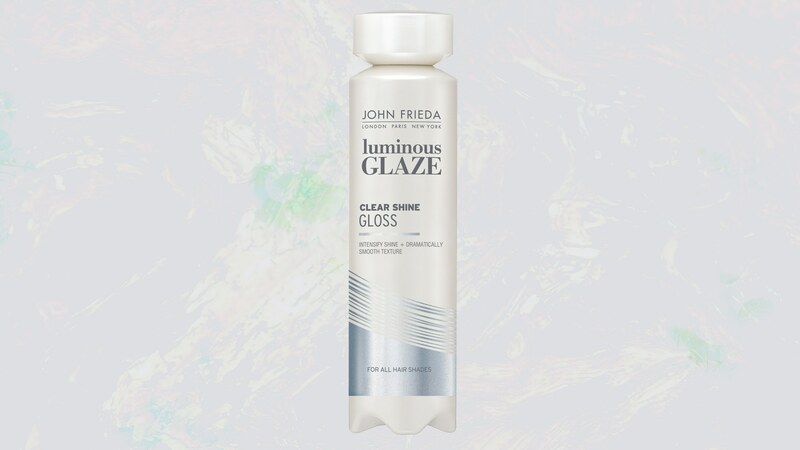 To illustrate, ionic power prevents frizz and static whereas cool air stream closes raised cuticles and counteracts frizz, too. Take into consideration the fact that the more powerful a blow dryer is, the faster it gets to make your hair dry. When it comes to a round brush dryer, it helps you style the desired hairdo twice as fast. Thanks to this, you will save up time since you don’t have to dry your hair and then go on to curl it separately. Low temperature the device produces is safer than the air generated by a blow-dryer. The effect? 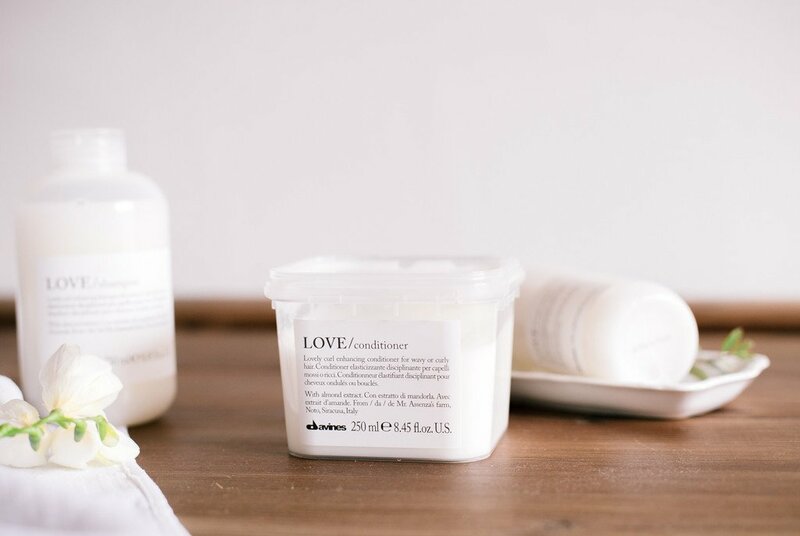 Your curls will be more delicate and the hairdo wins double the volume. Unfortunately, it isn’t possible to get lush and bouncy curls due to a round brush dryer. What to choose? If you don’t want to spend a lot of money on two devices, but you plan to curl your hair, go for a flat iron. Really, you can create beautiful curls with this hair tool, yet it isn’t an easy task. However, the good news is that you can enter YouTube and find many video clips guiding you how to use a flat iron without making strands straight. Anyway, remember that both devices have to feature a few functions. Namely, it has to be possible to set temperature, the plates have to be made from safe materials, and finally, the wire must be long enough to facilitate you using the tool freely. The temperature you set should match type of your hair, how damaged it is, and the effect you want to obtain. Therefore, while choosing a blow-dryer, pay attention to the power of the engine first. The easiest way to dry long and thick strands is using a device featuring 1600 W. Short and thin hair is fine with 1000 – 1400 W blow dryer. When it comes to hair curlers and flat irons, the ranges of temperature are comparable. 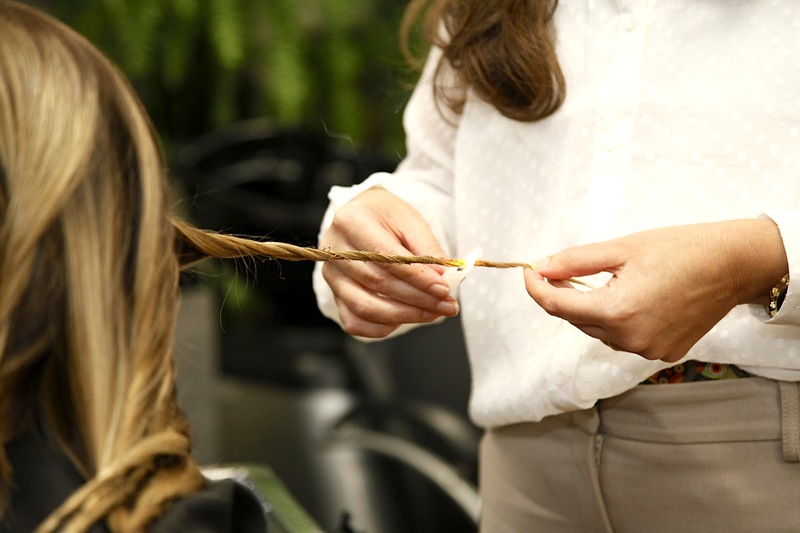 Thin, lightened up and delicate strands can be treated with temperature varying from 100 up to 170ºC. A hair curler generating approximately 200ºC is good for dyed hair. In short, hair that is lightened up and susceptible to the external factors should be treated with the heat that doesn’t exceed 160ºC, but thick hair can be treated with temperature reaching 200ºC.